Borrow up to 70% of the trade value of your car with one of the UK's cheapest, best customer rated logbook lenders Varooma.com™. We PROMISE that we will aim to beat any written quote from any other logbook lender. The APR is 190.3% (variable) which includes all fees associated with your loan contract. You must be able to demonstrate regular income and prove affordability to repay the loan. Your vehicle must be insured and taxed with a valid MOT certificate. Your vehicle must be clear or almost clear of finance. The logbook (V5) must be in your name and you must be the legal owner. In the event there is no willingness to repay the loan, your vehicle could be at risk of repossession. Default interest and charges may be applied if you do not keep up the contracted instalments. The loan is secured via a bill of sale which gives legal title to Varooma until the loan is repaid. A Logbook loan is where you can use a vehicle you own as security for a loan by temporarily transferring its ownership to a lender. You would typically use a car, van or motorcycle to borrow money and receive it quickly once you have met a lender’s affordability checks. They are loans secured against a vehicle, usually a car. The vehicle can continue to be driven with the loan attached to it. The amount borrowed against the vehicle is normally a percentage of it's value. Anyone taking out a logbook loan needs to be employed or have a regular income. The person taking out the loan needs to be the legal owner of the vehicle. All companies offering logbook loans in the UK need to be regulated by the Financial Conduct Authority (FCA). This type of finance is less well known than many other types of short term loan, but it works in a similar way. The borrower can apply for a loan, is assessed by a lender and receives a lump sum which is then paid back in weekly or monthly instalments. The main difference when compared to other short term loans is that money is lent against the value of a vehicle, and that vehicle is used as security for the loan. The logbook or V5 document is also held by the lender until the loan is settled. You can apply for our logbook loans online quickly and easily whatever day of he week or time of day. You can also read our frequently asked questions page which has all types of answers related to setting up a logbook loan. Why Varooma for Logbook Loans? You can be confident of the best deal for your loan from Varooma. We compare the cheapest logbook loans available from all major UK lenders to make sure our interest rates are amongst the very best on the market. 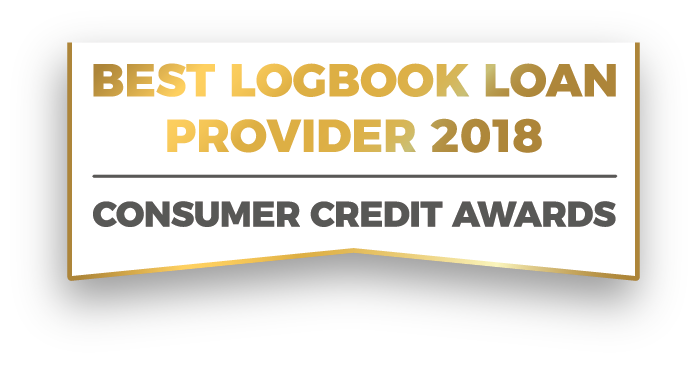 Don't just take our word for it, see how our logbook lending stacks up against other short term loan companies. You can apply for our logbook loans online using our easy application form. Submit your details at any time of day or night at home, work or on the go on your mobile phone. Alternatively you can call us or request a call back from us if you would prefer to speak to someone and receive an instant logbook loans decision. 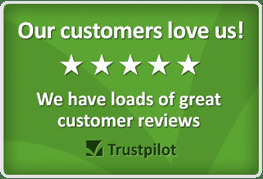 Varooma is rated 9.5 out of 10 from 3067 reviews and is rated "Excellent" on Trustpilot, click here to see our reviews. We are a direct lender which means that we don't pass your loan or your personal details on to a third party and the money comes direct from us. We are authorised and regulated by the Financial Conduct Authority (Firm reference number: 679701). 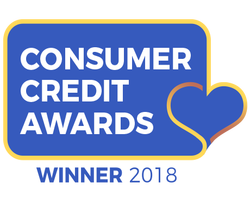 Bad credit loans can be difficult to find and it can be hard to secure finance from major banks and building societies if you have a poor credit score. If you own a car, a loan against it can be a great way to raise finance. You use your car as security for the loan and receive a lump sum payment into your bank account, even if you have a lower than average credit score. You then repay the loan in monthly or weekly instalments which will cover both the amount you originally borrowed and the interest on that amount. The amount you can borrow depends on the value of your car. The higher the value of your car, the more you are likely to be able to borrow. This will also depend on how much you are able to pay back after we go through affordability checks with you. Being self-employed won't stop you taking out a loan, as long as we can see that you have a regular income and the amount of money you have left each month after all your outgoings is enough to cover your loan payments, your application will normally be successful. 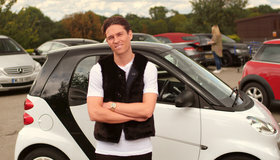 We also offer same day logbook loans for older cars. If you have a car that is more than 10 years old, we may also be able to lend against it. What is the process of taking out a loan? Taking out a loan against your car can be a simple process. You need to have a car that is clear of finance to be able to start your application, and you should be able to prove your income with bank statements or payslips. You will also need proof of your address, preferably using a utility bill from the last 3 months and a photo ID. When you apply for your loan with Varooma we will guide you through everything you need in order to make your application. One of our representatives will come out to meet you either at your home or a location of your choice to see your car, and also for you to sign your documents. This can generally happen on the same day you apply for the loan. The maximum length of time we lend for is 36 months. You can be flexible with the amount of time you have the loan for, from a few months to 2 years. The amount of interest you pay back will vary depending on the length of time you take the loan out for. You may want to compare loans from various lenders to see what their interest rates are and how long their loans are for. Varooma aim to try to offer a better interest rate than other lenders if we receive a written quote with the rate that is lower than ours. You are also able to easily pay your loan back early, which is a simple process. Simply contact us and we will arrange this with you. 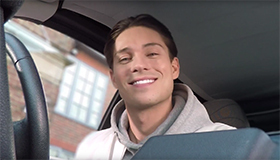 Logbook loans can also be classed as no guarantor loans where you don't need a guarantor to co-sign the agreement, your loan is only between you and us. At Varooma we won't contact your employer, as we retain complete confidentiality for all our customers. If for any reason there is a situation that requires us to contact them, we will let you know beforehand. 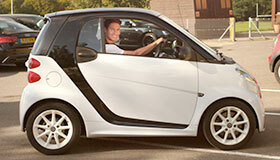 The great thing about logbook loans from Varooma is that you can just carry on as normal. You are free to drive your car and you will make payments on a debit card each month to pay back the amount you have borrowed including the interest. Because everything can be completed in a day and often in just a few hours, the money you borrow can be transferred into your bank account quickly. We use Faster Payments, so once one of our representatives has met with you, the money will be transferred into your account within an hour of your appointment. This is one of the most beneficial aspects of car logbook loans, the fact that if you meet all the criteria you can receive the money very quickly. There is no posting documents and waiting for a response, most of the process is immediate. For more information about taking a loan out with us, read our Borrowers Information page. If you think one of our loans is right for you then apply now.